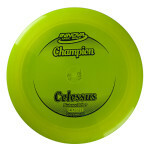 Best Choice for: Headwind drives, distance hyzers, power sidearms. Best Choice for: Long and reliable S shots, tailwind drives, downhill distance, long turnover drives. 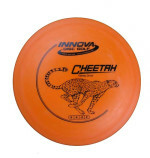 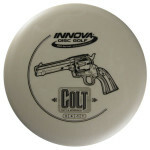 Best Choice for: Stable straight shots, slight-hyzer shots, mid-range sidearm disc. 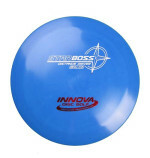 Best Choice for: Long life putter, short to medium drives, accuracy approaches, windy day putting, sidearm rollers, wooded and rocky courses. 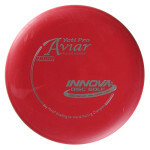 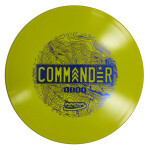 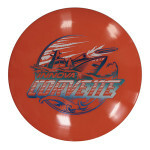 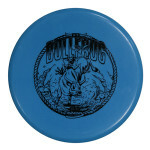 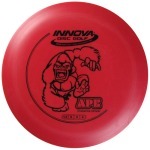 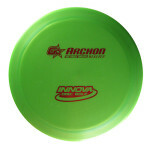 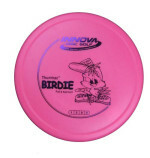 Best Choice for: Durable approach disc and superior short range driver. 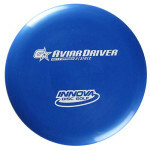 Great headwind putter and driver. 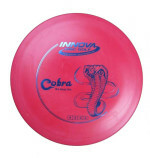 Best Choice for: Putting, grade school learners, short approaches, beginners, straight line approaches, jump putts, fast greens, converting from 'catch discs'. 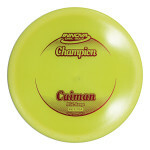 Best Choice for: Distance drives, headwind drives, spike hyzer shots, thumbers and tomahawks. 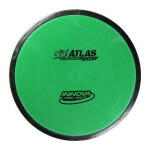 Best Choice for: Great headwind putter and driver. 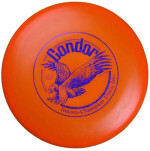 Forehand drives and approaches. 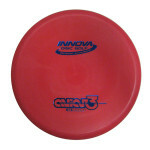 Best Choice for: Putting, short to medium drives, touch and accuracy approaches, beginners. Best Choice for: Putting, grade school learners, short approaches, beginner putters, straight line approaches, jump putts, fast greens, converting from 'catch discs'. 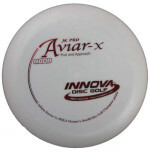 Best Choice for: Max distance drives, slight headwind drives, and Big S shot sky anhyzer drives.